BIT's 7th International Congress of Gynaecology and Obstetrics (ICGO-2019), which will be held on September 27-29, 2019 in Chengdu, is a dedicated event where you will have the opportunity to learn about new developments in the field of Obstetrics & Gynaecology and share aspects of your own work by submitting a poster or oral presentation. The scientific program has a lot to offer in the different subspecialties of our discipline and it also covers general topics which will be of interest to many. The meeting will provide an opportunity for networking with colleagues and catching up with old acquaintances. 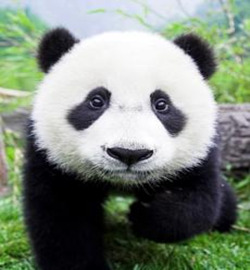 After the scientific program, you will also have a chance to experience some of the Chengdu’s best attractions as well as learning about the country’s captivating history. On July 30-August 1, 2018, BIT's 6th International Congress of Gynaecology and Obstetrics, with the theme of “Caring for Women's Health, Promoting Professional Development", was successfully held in Hilton Fukuoka Sea Hawk. Some keynote speakers and a lot of renowned speakers from many countries attended this conference. As the keynote speakers, Dr. Zeyi Cao, Dean of Beijing Royal Integrative Medicine Hospital & Ex-Vice Dean of Medical School of Tsinghua University, China; Dr. David F. Lewis, Professor & Chairman, Louisiana State University Health Sciences Center- Shreveport, USA; Dr. Ruediger Nave, Director & Pharmacokinetic Expert, Bayer AG, Germany; Dr. Hanna A. Alonim, Head of The Mifne Center & Head of Therapists Training School, Bar-Ilan University, Israel gave their wonderful speeches at our congress and are warmly received. There are 12 sessions of the conference following the keynote forum. Over 150 world-renowned experts, professors, laboratory principals, project leaders and representatives of well-known enterprises attended the ICGO-2018. Chengdu is a sub-provincial city which serves as the capital of Sichuan province, People's Republic of China. It is one of the three most populous cities in Western China, the other two being Chongqing and Xi'an. 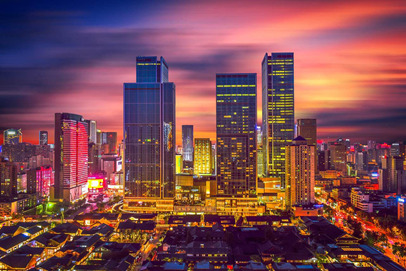 Chengdu is also considered a World City with a "Beta +" classification according to the Globalization and World Cities Research Network. 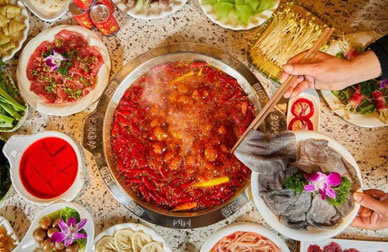 The surrounding Chengdu Plain is also known as the "Country of Heaven" and the "Land of Abundance". Its prehistoric settlers included the Sanxingdui culture. 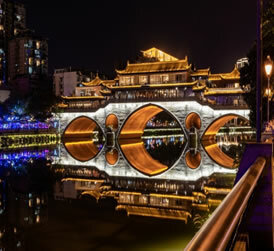 Founded by the state of Shu prior to its incorporation into China, Chengdu is unique as a major Chinese settlement that has maintained its name (nearly) unchanged throughout the imperial, republican, and communist eras. It was the capital of Liu Bei's Shu during the Three Kingdoms Era, as well as several other local kingdoms during the Middle Ages. It is now one of the most important economic, financial, commercial, cultural, transportation, and communication centers in Western China. Chengdu Shuangliu International Airport, a hub of Air China and Sichuan Airlines is one of the 30 busiest airports in the world, and Chengdu Railway Station is one of the six biggest in China. Chengdu also hosts many international companies and more than 12 consulates. More than 260 Fortune 500 companies have established branches in Chengdu. The name Chengdu is attested in sources dating back to shortly after its founding. It has been called the only major city in China to have remained at an unchanged location with an unchanged name throughout the imperial, republican, and communist eras.